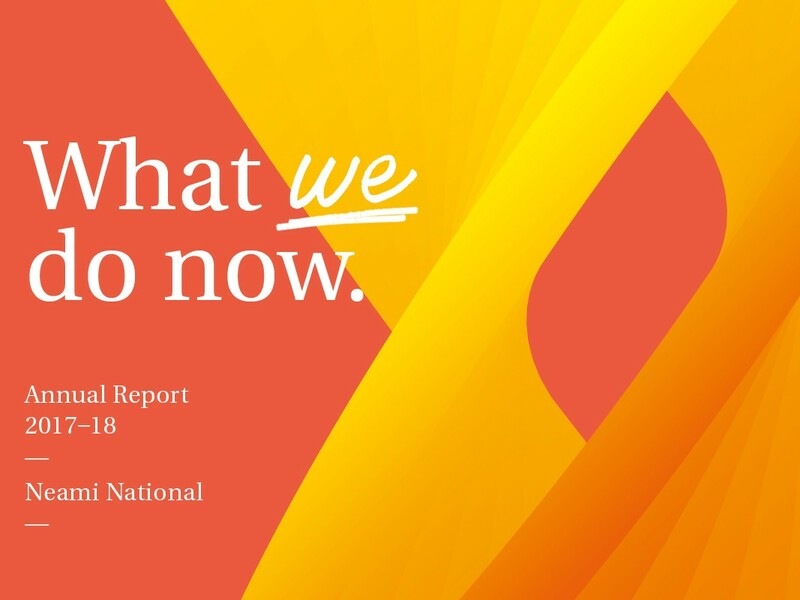 In this, our 31st Annual Report, we invite you to learn about how we are responding to the ongoing disruption in our sector. We keep working together to make a positive impact. We are encouraged to see that the patterns emerging about what works in our new services are reflective of our direction. We are encouraged by what we see, and feel enthusiastic about what the future of mental health and wellbeing support can be. By maintaining our focus on consumer experience, evidence-informed practice, and a commitment to safety and quality, we can continue to support more people to live independently in their communities and pursue meaningful lives. An online version of the Annual Report gives us the opportunity to share our vision more broadly. You will find a summary of the printed content alongside additional content and consumer stories.